Hi Rebecca I hope you have a great rest of your week and thanks for the party!!! 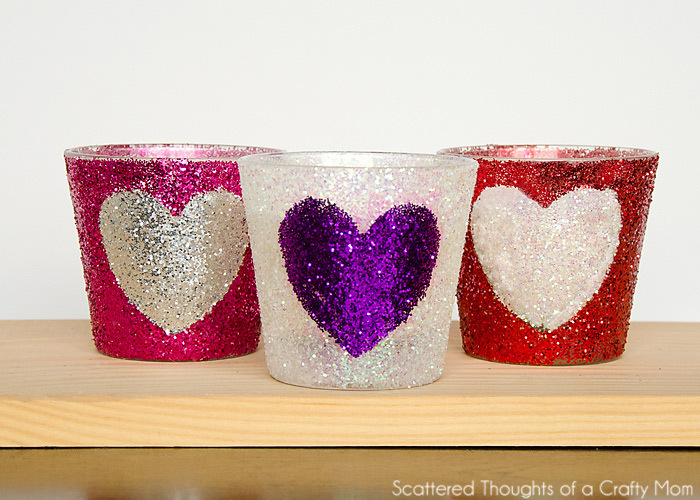 Thanks for featuring my candles! 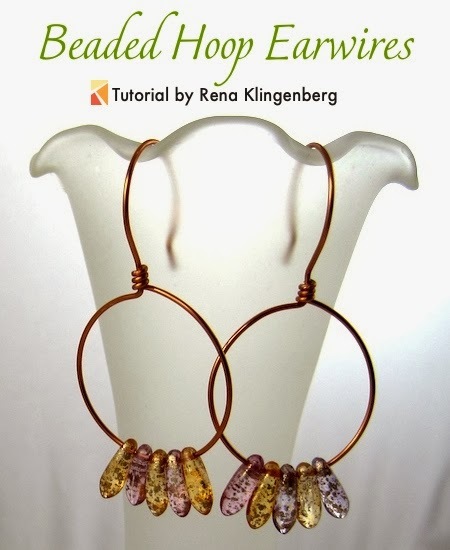 Thanks for featuring my fashion round up! 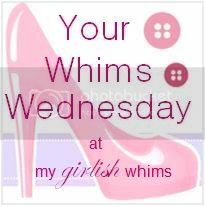 Thank you so much for hosting this fab Wednesday Whims party!! Thank you for the fun girly party!